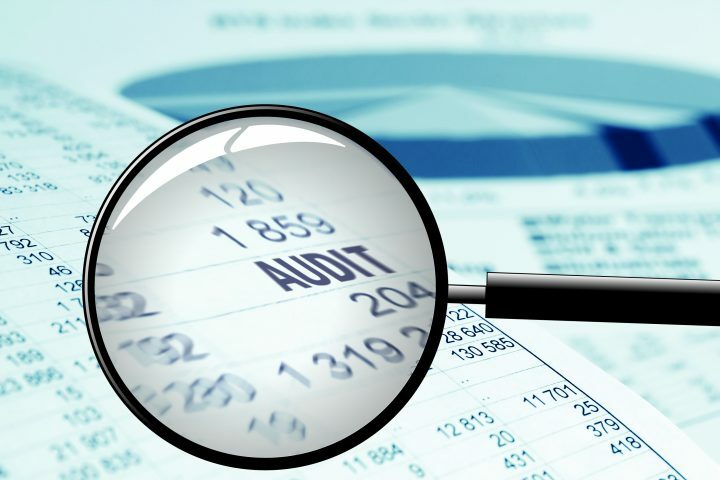 The client was a new audit company based in Nicosia and required a complete ICT solution. We agreed to install new file server and PCs to accommodate the needs for the startup personnel. We decided to proceed with a new IP telephone system for the company and to install other products such as conference room projector and multi function network machines.